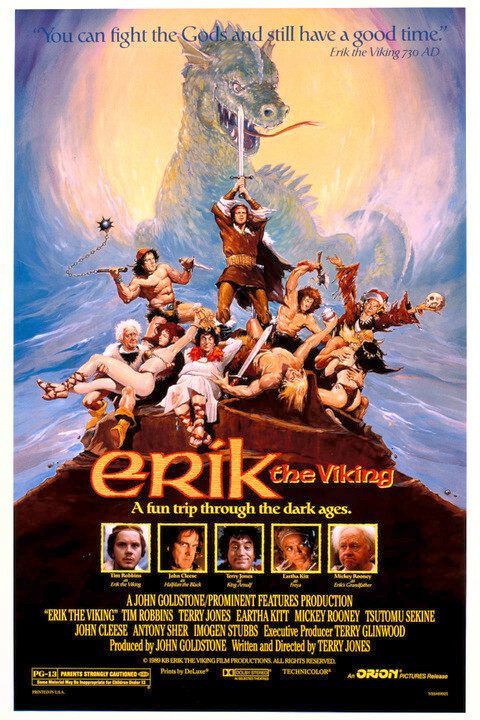 We’re off to Asgard with Erik the Viking on this week’s CCCM. Listen, right click and download, or find us on Itunes or Stitcher. We were doing mash-ups when mash-ups weren’t cool. 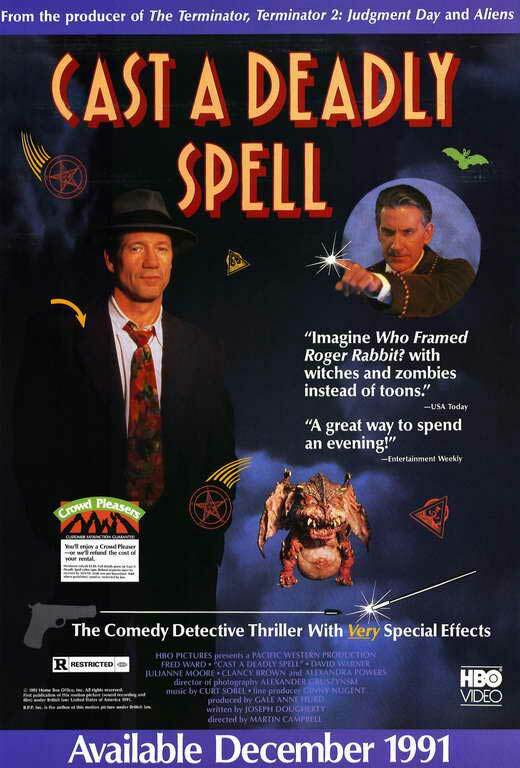 It’s Cast A Deadly Spell on CCCM. Listen, right click and download, or find us on Itunes or Stitcher. Sharpen your swords and tighten your sandals. It’s time to vanquish the evil king (yes, again) with The Barbarian Brothers in The Barbarians. Listen, right click and download, or find us on Itunes or Stitcher. 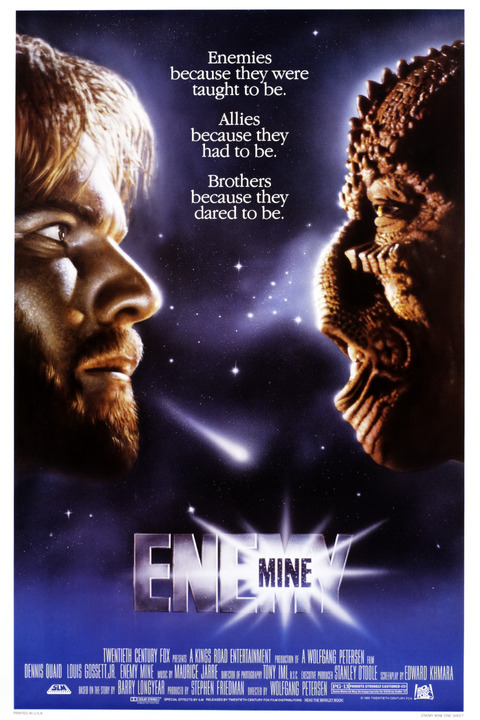 Dennis Quaid reaps what he sows in 1985’s Enemy Mine, this week’s CCCM. Listen, right click and download, or find us on Itunes or Stitcher. Grab your Polaroid. We’re going robbing with the Time Bandits on this week’s CCCM. Listen, right click and download, or find us on Itunes or Stitcher. It’s John Boy and a group of mercenaries to the rescue in Battle Beyond The Stars, this week’s CCCM. Listen, right click and download, or find us on Itunes or Sticher.